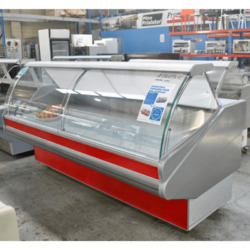 Hello, We supply best quality butchery and supermarket equipment available. WE ONLY SELL BRAND NEW FRIDGES. ALL OUR FRIDGES ARE SOLD UNDER WARRANTY.